Pen and dark brown ink, over traces of black chalk, on blue paper. 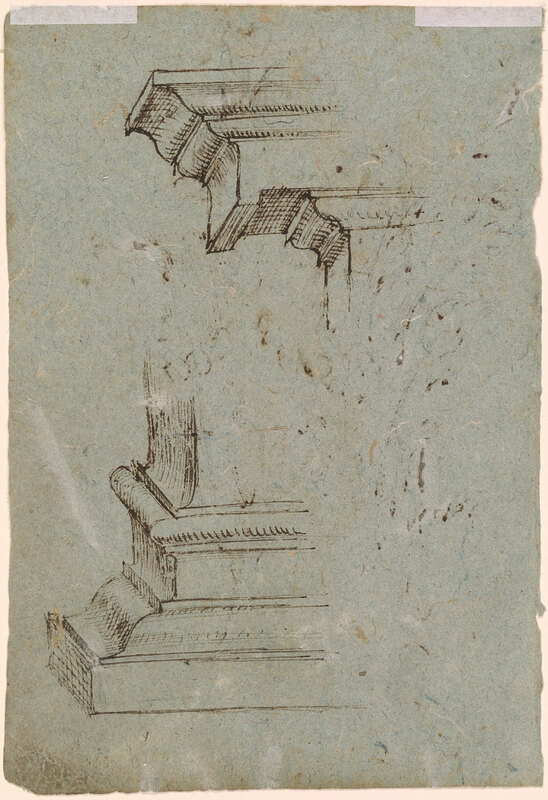 Verso: pen and dark brown ink, over traces of black chalk. 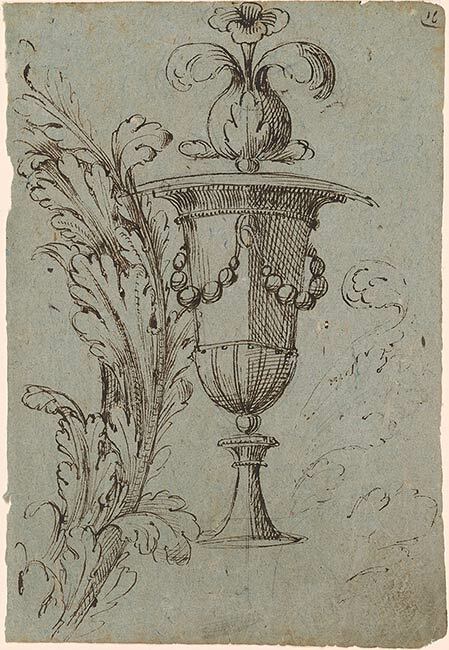 Inscribed at upper right, in pen and brown ink: "16". Anton Schmid, Vienna (see Lugt 2330b); purchased in Lucerne in 1960 by János Scholz (1903-1993), New York (no mark; see Lugt S. 2933b). Formerly attributed to Alessandro Allori, Florence 1535-1607 Florence. Acquired as Italian, Sienese(? ), 16th century.